Welcome to the Auto Salvage group of SmartGuy.com, Feel free to interact with other professionals from across the world. You can find professionals, find deals on services, find professionals who might barter, or simple post questions, comments, or suggestions. 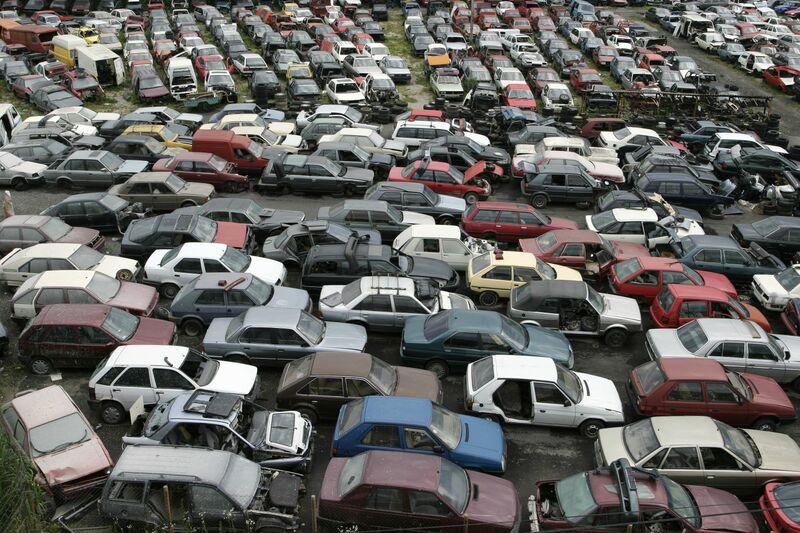 A salvage yard, wrecking yard or junkyard is the location of a business in dismantling where wrecked or decommissioned vehicles are brought, their usable parts are sold for use in operating vehicles, while the unusable metal parts, known as scrap metal parts, are sold to metal-recycling companies. Other terms include wreck yard, wrecker's yard, salvage yard, breakers yard, dismantler and scrapheap.